Does your church have a communications strategy in place? What if you are able to have a playbook in place in advance that gets everyone on the same page of how events will be promoted, that allows you to budget accurately and allows for planning event promotions 10 weeks in advance? This would be a game-changer for most churches resulting in better church attendance and overall growth. Most churches struggle to plan when it comes to promotions. Things are rushed and details missed. It costs more because orders must be rushed and in the end you don’t know what you have accomplished. 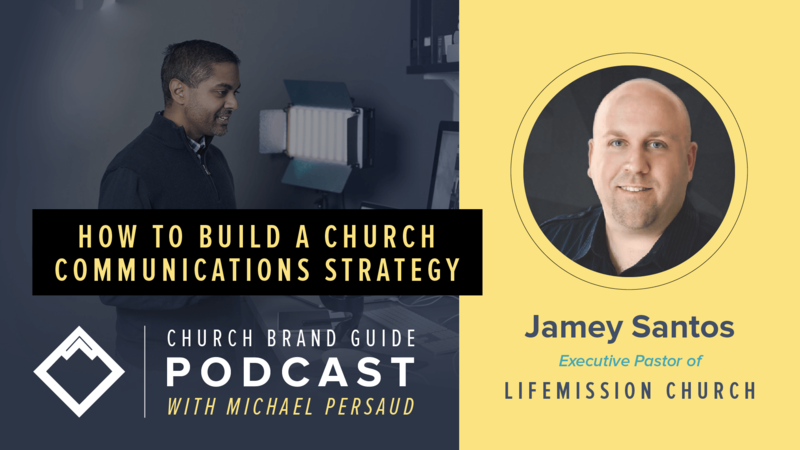 Jamey Santos is our guest who is the Executive Pastor at LifeMission Church in Olathe, Kansas to discuss some systems we implemented with them as part of their communication strategy. LifeMission is a church that focuses on global missions while reaching the local community. They have a mentality to go out into the world to share the gospel with everyone they can. Jamey has a strong business background and embraces the strategic approach that branding and marketing require for the local church. He unpacks how LifeMission has implemented some systems to allow them to budget and plan their promotions to get the most out of their resources. 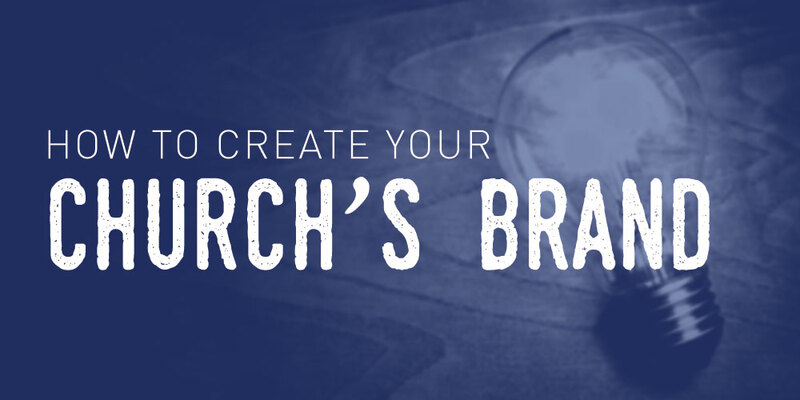 Check out the Church Brand Guide event promotion course here. At LifeMission they look at the people that are coming to the church and they work on systems to help them get connected into the life of the church in areas such as small groups and serve teams. 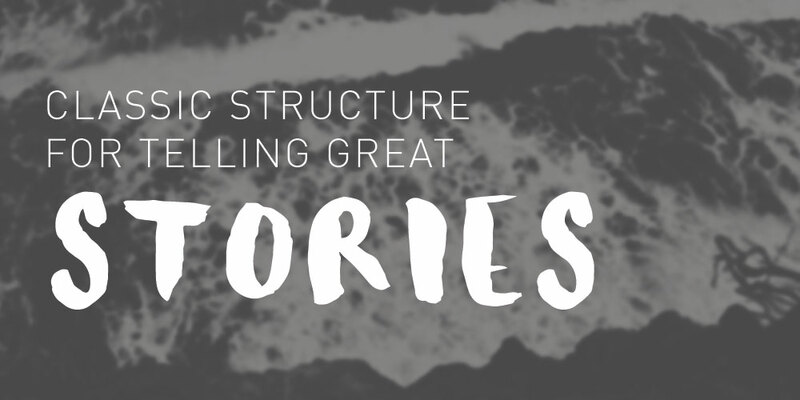 Systems are replicable processes that create a consistently great experience from week to week on all campuses. This requires great training. There is clarity around the mission of the church so people can see it and experience it on a regular basis. Small groups play a big part in getting people assimilated into the church culture. Social media is a key component to reach out to those who don’t know about the church. They are pointed to the website which then invites people to come visit on a weekend. Once they are at a weekend service guests are invited to go to Starting Point where they can become active supporters of the mission. It’s an intentional process that keeps clarity through all forms of communications. Starting Point is a class that is an easy way for new people to get involved in the church. It is a 2-week class that unpacks who they are as a church and how a guest can get involved with the mission of the church. In the end people are able to be placed into an area where they can thrive as part of the church culture. LifeMission has a branding guide that brings stability to help center the promotions and marketing around the mission. There is a document that provides a communication standard on how to promote events. It provides several tiers for levels of promotions so each department knows in advance what is available to them. 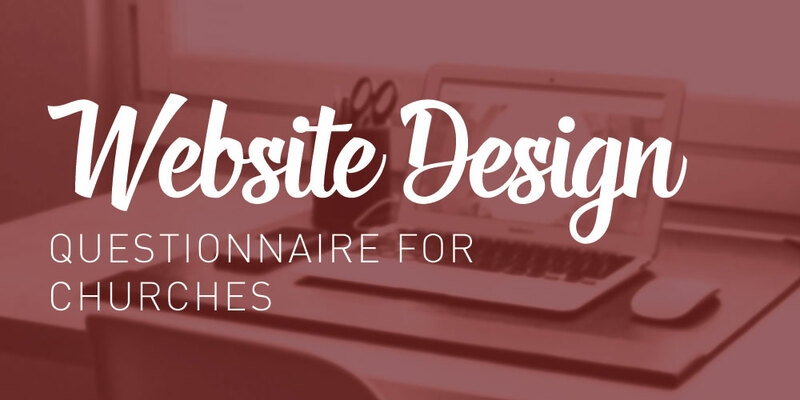 Espace is a tool that the church uses to help people make requests in an orderly way so they are able to get support from the communications department. Jamey has implemented a communications timeline so things must be submitted in advance so the design team can properly support the event with promotions. There has to be a standard that people are held to in order for the value of honoring each other to be established in the church culture. The promotion process starts 10 weeks in advance of an event. LiveMission has an approach to pray for God’s plans that they will build around in advance, but they don’t hold on too tightly if things need to be adjusted. They lean more on the side of being well planned while intentionally making room for the leading of the Holy Spirit by having regular times of prayer over the plans. I have created an event promotion course to provide a playbook for you to use when promoting your church events. It includes training videos explaining the system that your church can use to plan 10 weeks in advance for any event promotion, budget accurately for the year, and it will help create staff unity as everyone clear about what is the win.